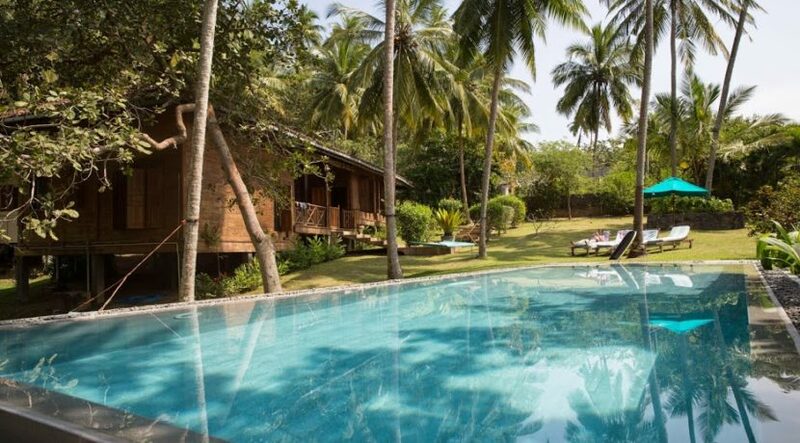 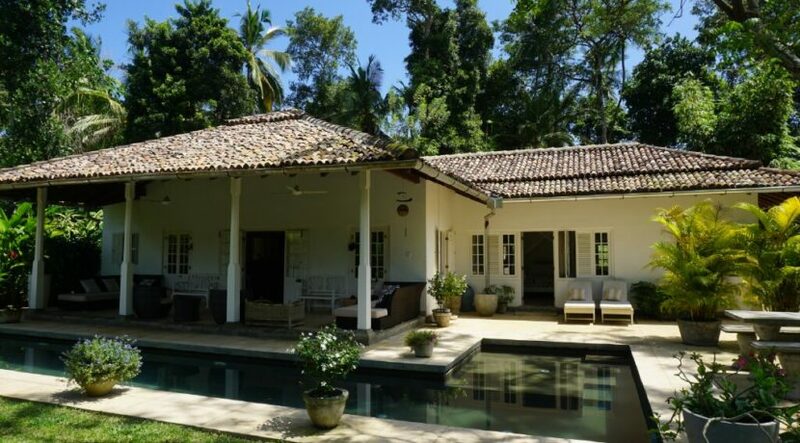 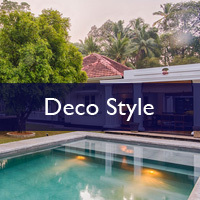 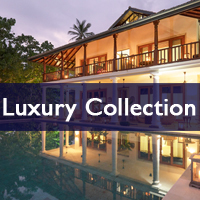 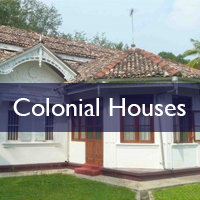 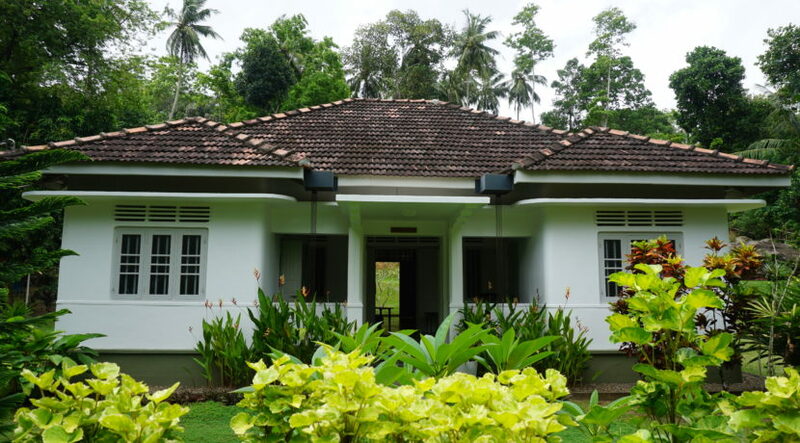 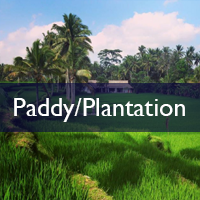 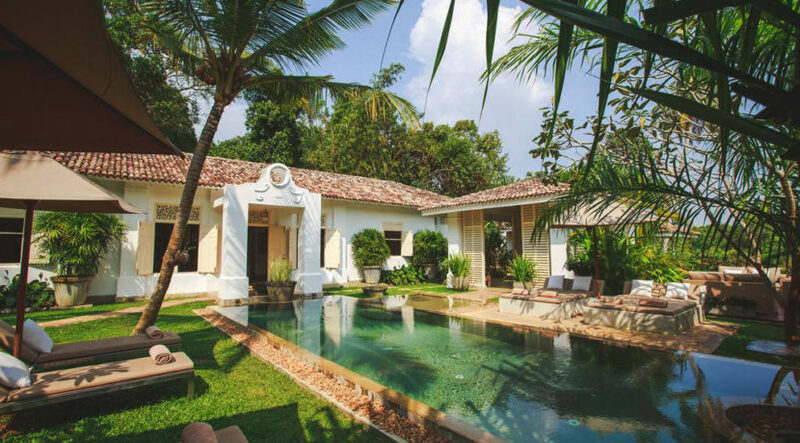 As one of the leading property agents and real estate companies in Galle – Southern province, Lanka Island Properties offers a refreshing approach to property acquisition and property management in Sri Lanka. 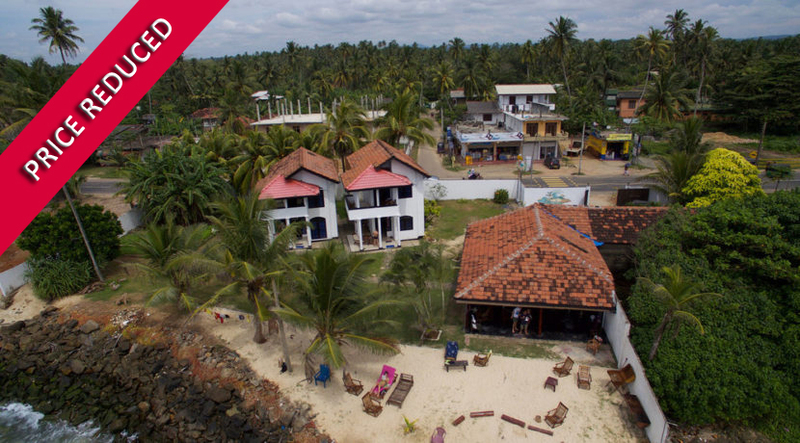 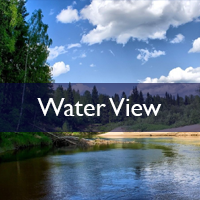 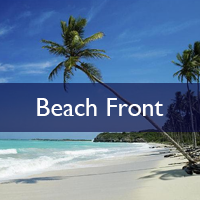 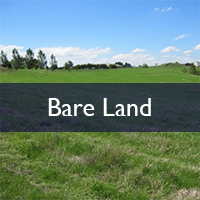 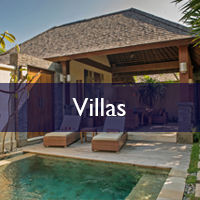 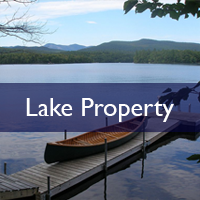 Whether it’s to sell, to buy or to rent, bare land, luxury villas or second homes, on the beach-front, lakeside or hill-country, we will tailor make your viewing experience leading to the successful completion of your property investment in Sri Lanka. 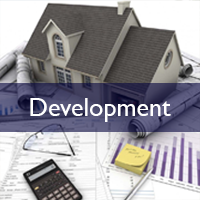 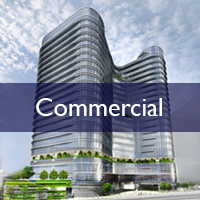 We will be happy to assist you with all legal advice, company setup processes and financial services.